Minneapolis ranks among the top cities for multifamily market strength. At one time, major markets like New York and San Francisco dominated the news for apartment investment and rent growth. While these big cities remain major players, many more metro areas have become multifamily growth markets in recent years. What that means for Après and our clients is more opportunities to create innovative brands that reflect the unique characteristics of each market. Even in New York and San Francisco, the way we brand and market multifamily properties has evolved tremendously as renters demand homes that meet their particular needs. The Twin Cities made it to the top spot on Marcus & Millichap’s 2019 Multifamily Investment Forecast. That honor reflects the area’s rent growth, low vacancy rate and job-growth statistics, among other factors. Commercial real estate analyst firm PwC also named the metro area to its 2019 Markets to Watch list, also citing job growth as a major factor supporting a strong multifamily market. 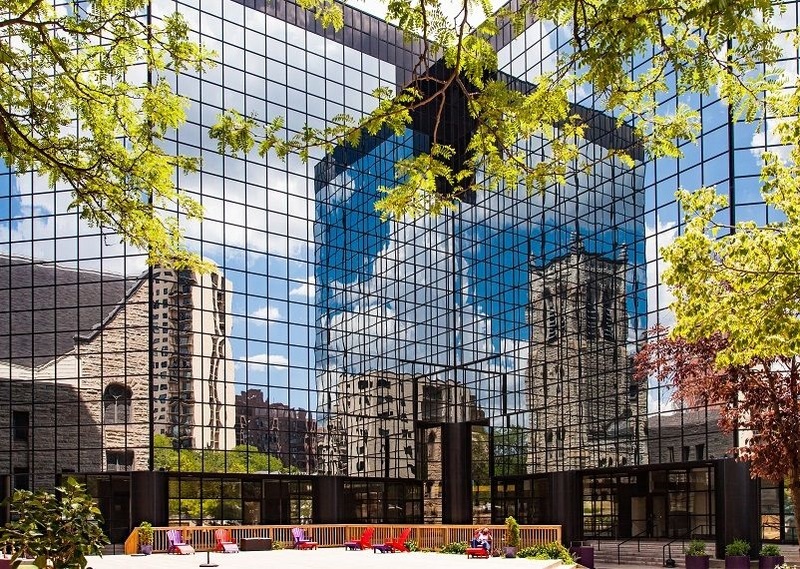 Minneapolis has been on our radar for some time because it is home to our client Latitude 45. Our visits to the city revealed a strong creative vibe and incredible diversity that help it stand out from some other Midwest markets. A genuine friendliness and openness also make it warm and welcoming to new residents. Multifamily properties in this area have a golden opportunity to attract vibrant young professionals (the city’s median age is 32, compared to the national average of 38). Like Latitude 45, properties can create something new and exciting in their branding and marketing that helps draw in renters. Buildium ranked Salt Lake City as one of its “Tier 1” Multifamily Markets to Watch in 2019 (PwC also named it a market to watch in its report). The city ranks as one of the best places to live (U.S. News) and best places to find a job (Business Insider). “While remnants of its Mormon heritage – including the striking Salt Lake Temple – are still prominent downtown, Salt Lake City is not as devout as it once was. The Latter-day Saints' health code won't keep you from enjoying a cup of coffee in the morning, and many restaurants now have a liquor license. Today, Salt Lake City offers much more than a strong religious community. Cities simply cannot fabricate that irresistible combination of beautiful setting, recreational opportunities, sports and arts/culture. Combined with a strong economy and job growth, it’s a power location for multifamily growth. Properties in this city, such as our client Sugarmont, have an opportunity to tap into a modern renter demographic that wants adventure combined with a laid-back lifestyle. Denver, Boulder and Longmont have had strong multifamily performance in recent years (as our clients Clovis Point and Parc Mosaic can tell you), and now Colorado Springs seems to be joining the ranks. Like Salt Lake City, Denver and Boulder-Longmont, Colorado Springs benefits from a stunning natural setting that contributes to a great overall quality of life for residents. Its affordability also gives it an edge for many renters. Regardless of where your property sits in the country, now is a great time to market your multifamily property. More people have become renters-by-choice, and renter demographics have shifted to include nearly all age categories. As you look to build a new multifamily brand, or refresh an existing one, work with experienced marketing professionals who can help you uncover your property’s unique assets that appeal most to today’s renters. Need help? Reach out to us to learn more about our 21st century approach to multifamily marketing and branding.